2001. By Janice Hugron Harvey. A nostaglic photographic journey of the Newfound Lake region of New Hampshire. 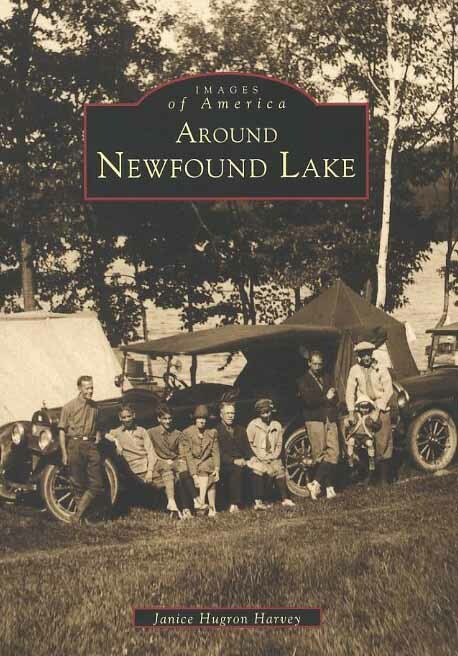 Includes several hundred images from the many communities close by this 4,106-acre lake in the foothills of the White Mountains. Softcover. 128 pp.